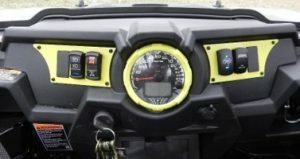 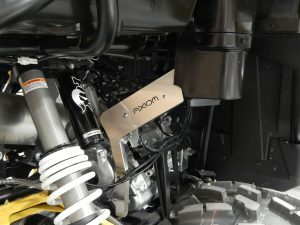 Axiom a variety of covers and trim for your Machine. 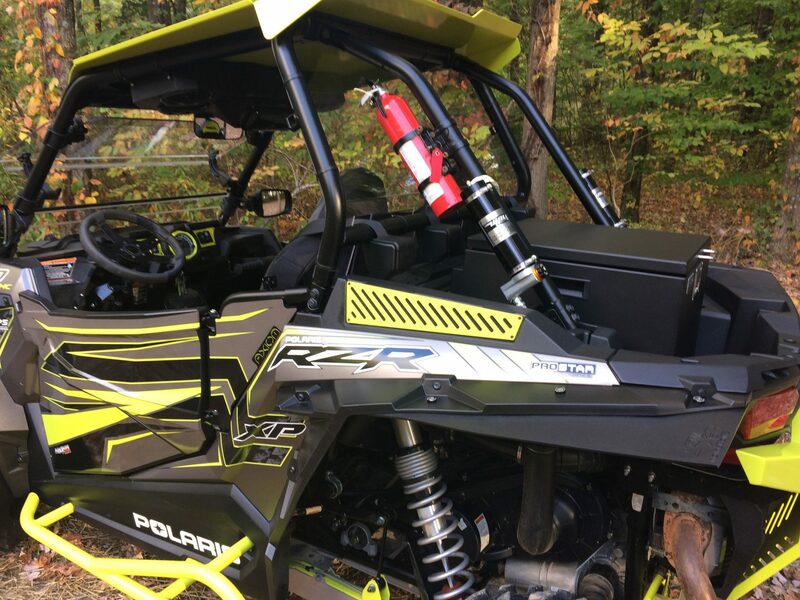 Exhaust Covers dress up that unsightly exhaust with this stylish cover, with Flames or Slots and are made of stainless steel with brushed finish. 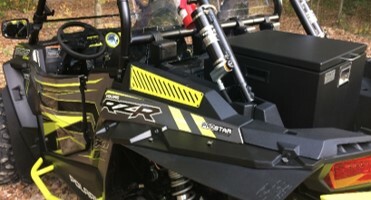 Intake Cover, add a little style to your machine while protecting your frog skin from limbs and the pressure washer. They are made from 1/8” aluminum and have a durable powder coat finish. 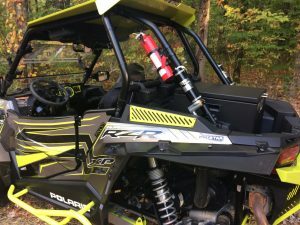 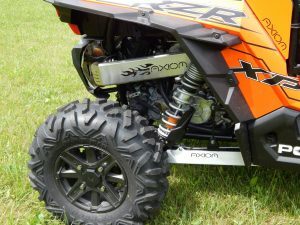 Axiom Oil Line Guards adds style to your machine while protecting those vital oil lines from rocks and trail debris.